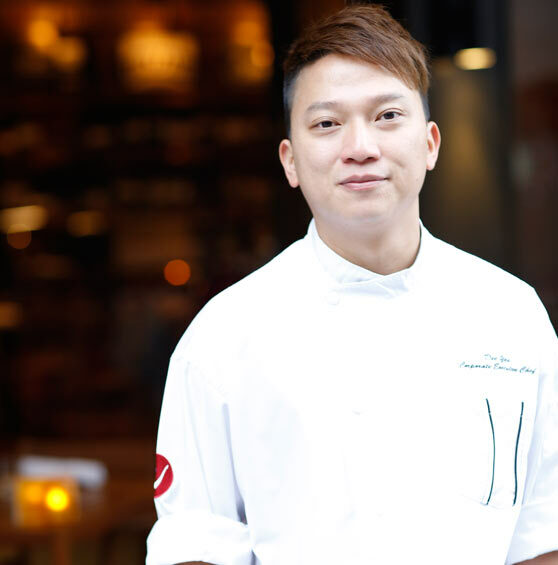 Executive Sous Chef in Spasso Restaurant when it was newly opened in Tsim Sha Tsui. In 2012, Dee was promoted to manage the kitchen operations for all restaurants within the group as Corporate Sous Chef. The same year, he won the bronze medal representing DiVino Group at the Hong Kong Perfect Pizza Challenge at Restaurant & Bar HK 2012.